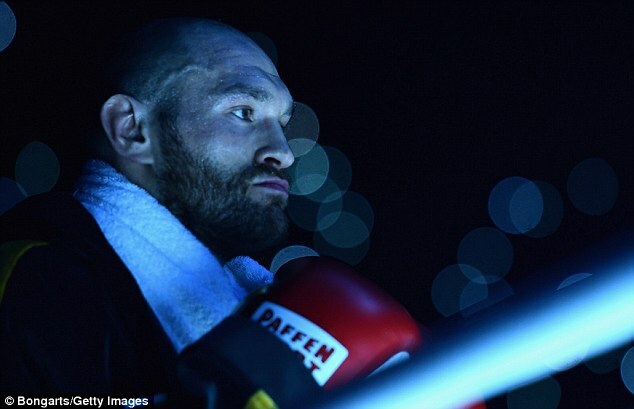 Tyson Fury has been forced to pull out of his world heavyweight title rematch with Wladimir Klitschko. 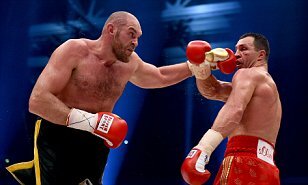 Fury, who shocked the world by ending Klitschko’s decade-long reign as the No 1 heavyweight, is understood to have suffered another injury. 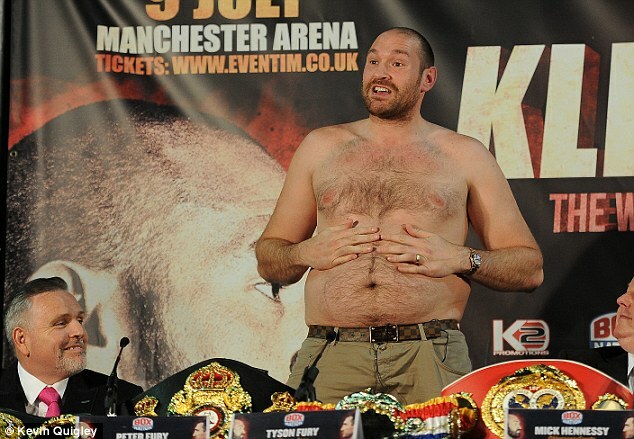 Manchester’s Gypsy King postponed his scheduled summer return bout with Klitschko because of a damaged ankle. His failure to turn up for the London media launch of the October 29th fight in Manchester Arena raised doubts again. The reason for that non-appearance was given as a breakdown of his car, even though he recently purchased a state of the art Mercedes people carrier costing £150,000. 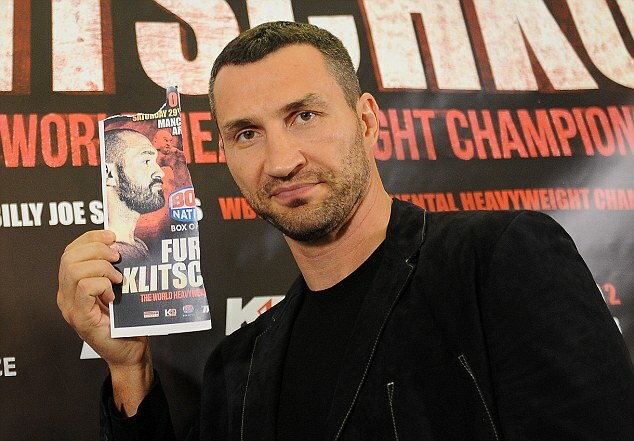 Another cancellation carries the delay from the first fight beyond a year, which would probably result in Fury being stripped of his titles, with Klitschko fighting another heavyweight for the vacant belts. 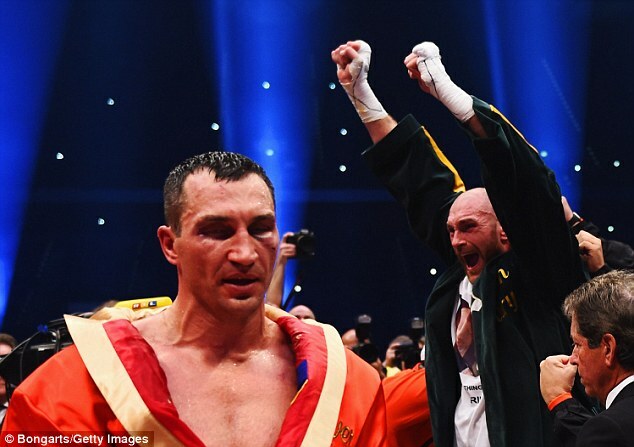 Fury, nor his trainer Peter Fury, were available to comment, though it is understood they contacted Klitschko’s team on Friday morning to inform them the fight was to be postponed. Sources close to the fight maintained that it is a postponement rather than a cancellation, though it remains to be seen if the rematch will ever now happen. Fury won the titles last November but was quickly and controversially stripped of the IBF title, which was vacated and won by Anthony Joshua in a fight with Charles Martin. With this latest postponement, the possibility is raised that Fury might now be stripped of his WBA Super and WBO belts. While this situation is ongoing, Fury must also address a UK anti-doping probe after he allegedly failed a drugs test. Fury has strenuously denied any wrongdoing. It is another drama in his career, that has seen him repeatedly criticised for his behaviour and his outbursts. He was warned by the British Boxing Board of Control about his ‘responsibilities’ after alleged homophobic remarks and in 2014 he was £15,000 for his antics ahead of his second bout with Dereck Chisora. He subsequently taped up his mouth for his next public appearance in protest. 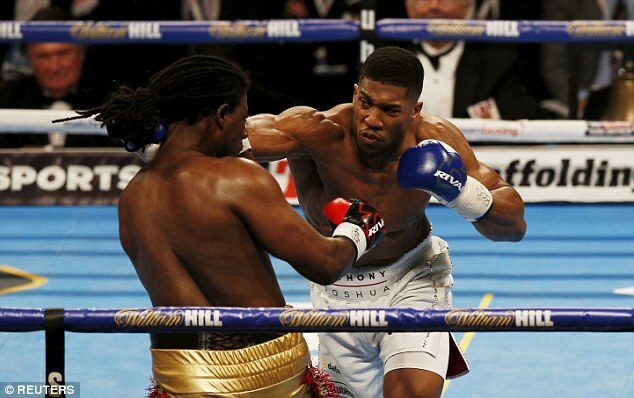 It’s been a colourful career for one of Britain’s leading fighters, whose initial win of Klitschko ranks as one of the great recent upsets. But the danger now is that the titles he worked so hard to win will leave his side without a punch thrown.